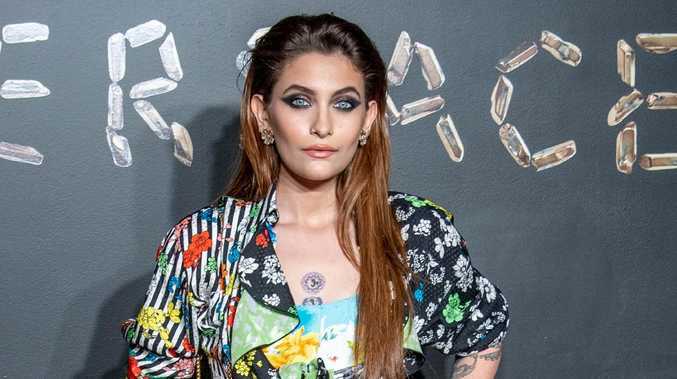 PARIS Jackson has is seeking help for her "emotional health" in a treatment facility, multiple US reports have claimed. A source close to the 20-year-old confirmed to People magazine that Paris had checked into an undisclosed location after a "busy" 2018. "After a busy year of work engagements that took her all over the globe, Paris decided that she needed to take some time off to reboot, realign and prioritise her physical and emotional health," the source said. "She checked herself into a treatment facility to aid in her wellness plan and is looking forward to coming out of this revitalised and ready to tackle the exciting new projects that await her." 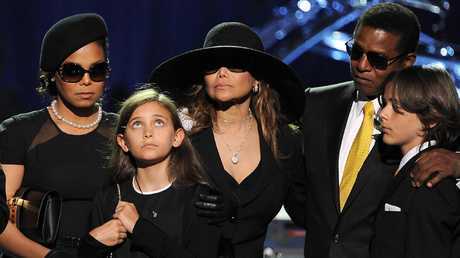 Paris, who is the daughter of late pop star Michael Jackson has previously spoken about her battles with depression. In 2013, a then 15-year-old Paris was rushed to hospital after a suicide attempt, with the model telling Rolling Stone in 2017 it had followed a period of self-harm and other suicide attempts. "It was just self-hatred," she said. "Low self-esteem, thinking that I couldn't do anything right, not thinking I was worthy of living anymore." Following her 2013 attempt Paris sought help at a therapeutic school in Utah which she described as a "great" experience. "I was crazy. I was actually crazy. I was going through a lot of, like, teen angst. And I was also dealing with my depression and my anxiety without any help," Paris said of her emotional state before seeking treatment. Paris is the second eldest child of Michael, who died in 2009. She has two brothers, Prince Michael, 21, and Blanket, 16.